GAINESVILLE, Fla. (AP) — A 55-year-old Florida man is accused of pouring gasoline on his girlfriend and setting her on fire. 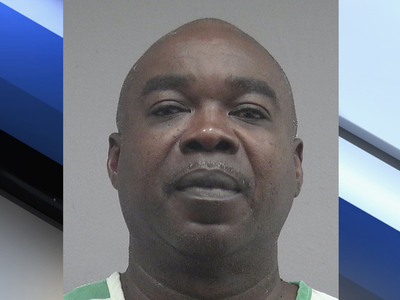 Gainesville police arrest report says Roosevelt Kitchen was charged with attempted murder. He was being held Thursday on a $1 million bond. An arrest report says Kitchen and the woman had been drinking and using drugs when they got into an argument Wednesday night and she left their apartment. Police say he followed her to a neighbor's porch and doused her with gasoline. Witnesses told investigators that Kitchen said, "Anyone got a lighter," before pulling one from his pocket. The neighbor tried to extinguish the blaze and put the woman in a bathtub. Police said the skin on her legs and stomach "melted." A lawyer isn't listed on Kitchens' jail record.